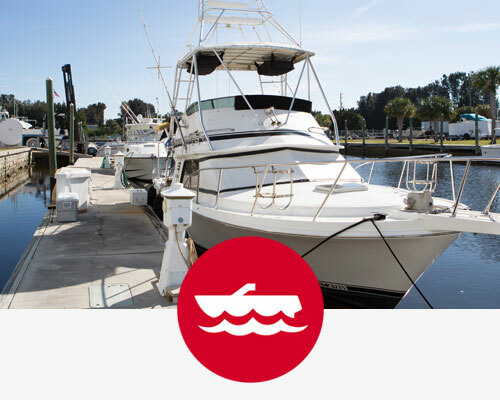 Port Hudson Marina - Anything & Everything You Need to Get Out on the Water! 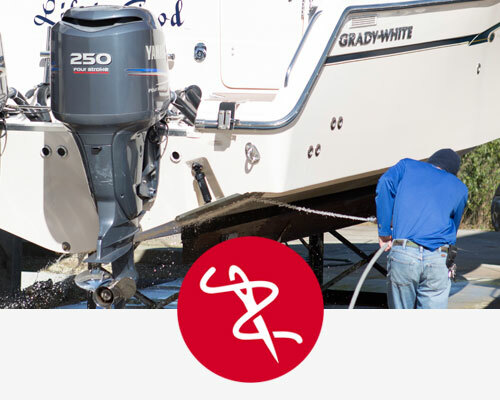 The Marina Crew is always ready and willing to help, providing on site repair & maintenance. 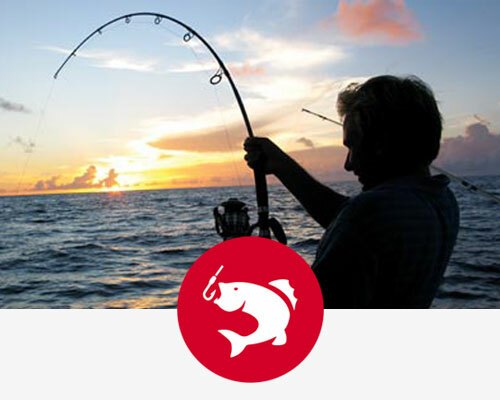 Our Ships Store is outfitted to fulfill all of your boating and fishing needs. 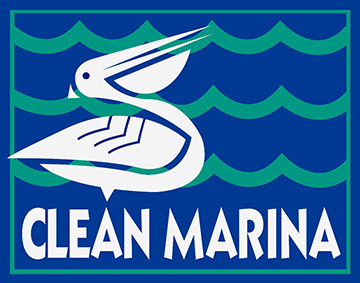 Visit our store for charts, boat cleaning supplies, outboard oil & lubricants, marine hardware, basic maintenance supplies, fishing tackle, snacks and soft drinks as well as Port Hudson Marina logo tees & sportswear. 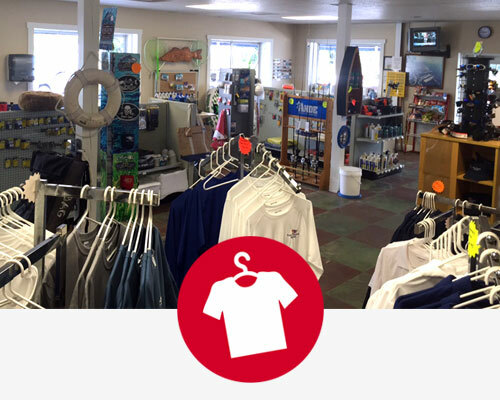 Find whatever you need, from snacks and apparel to boating essentials, at the ship store. We also have bathrooms with showers. 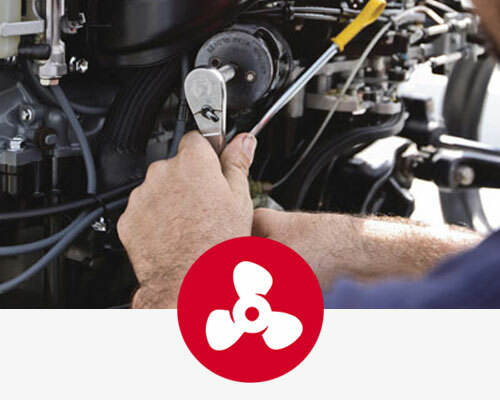 We offer pump out service, so you don't have to. Our services are mobile and come right to you! 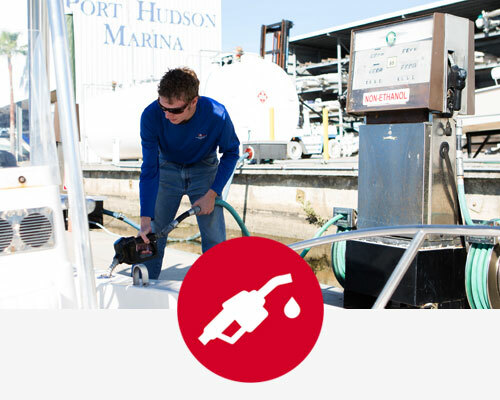 We offer 90 Octane recreational gasoline and diesel fuel for all your boating needs. Installation of marine electronics, underwater lights, stereos, bilge pumps and more. 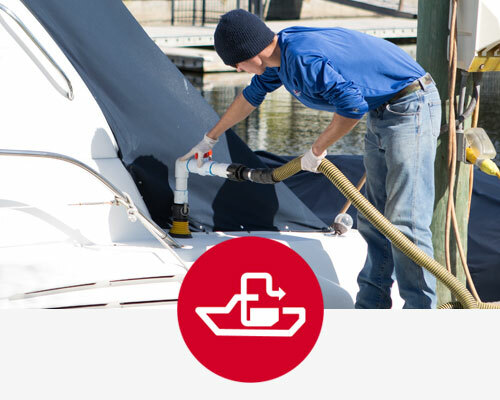 Repair service offered on all vessels - from basic preventative maintenance up to engine overhaul. Repairs, canvas and detailing service available. 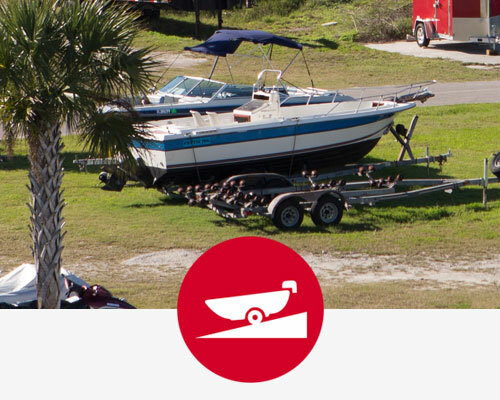 We offer monthly boat trailer storage.